I recently got my DS3231 module labeled ZS-042 off from http://www.kynix.com/Detail/99971/DS3231.html and it came with a CR2032 3V battery. The module works at 3.3V and also 5V however after some days of usage at 5V I noticed that the battery has become quite "thick". A quick check with the multimeter confirms that the module force-charges the battery with VCC! Not quite nice. 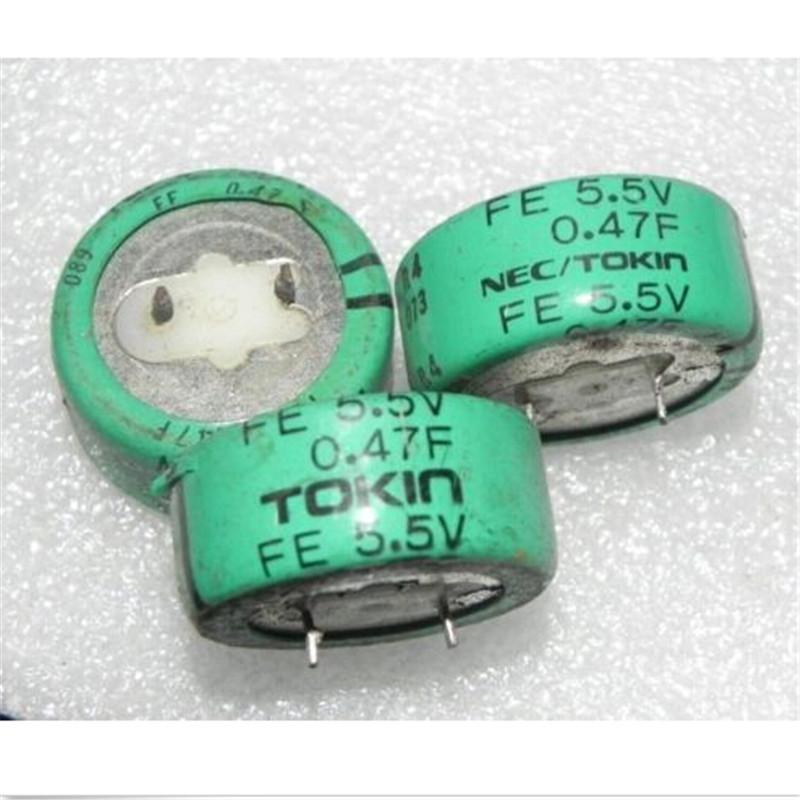 is it save to "charge" a 3V CR2032 at 3.3V continuously without it breaking after some time? 2nd question: is it ok to charge a LIR2032 at 5V? Other than that the module works quite well with the time library. Wrong forum, should be in the off-topic section instead. 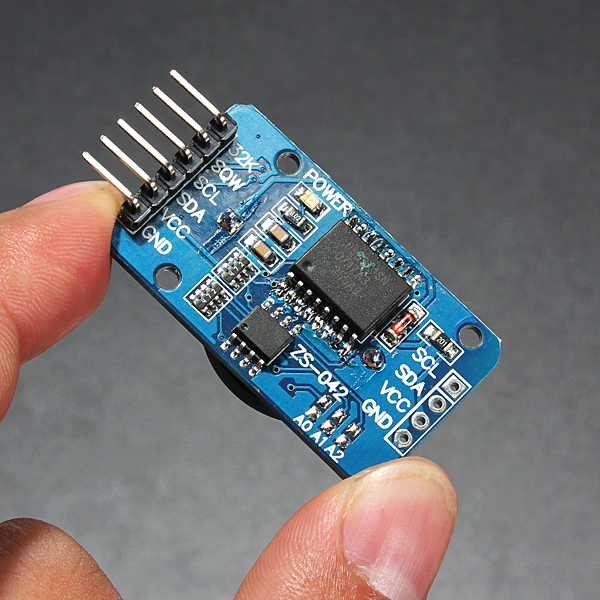 Actually, I wanted to use the ds3231 to send an interrupt every second to my arduino pro mini (5V). There are some libs that set up the ds3231 to do just that however not the most cited one maybe. Under the "worst way" I actually meant not rigging the RTC, but using the Aurduinos (not the stock AVRs!) themselves as using a device that comes with a lot of unnecessary code itself and gets even more of it from untested compilers and libs is actually not the best choice for sure Anyway, neither the battery or a cap is needed if you simply want to use the chip as a TCXO, no libs either as it basically needs just a couple of writes (pretty easy on stock AVRs in ASM code, can't tell if it remains the same for arduinos) - though I prefer SPI for one's speed and the lack of need in a TWI statemachine which is pretty fat compared to the SPI sender code (the latter is usually around only 10 instructions), also you can do an SPI send-receive in a direct call, without interrupts and software state flags you'll need to keep the TWI dataflow from stalling the chip (it is not always essential yet is not really nice, especially for the real-time applications with microseconds accuracy).